Chen also said that China’s policy for imported vehicles hurts overseas automakers competing in the Chinese market. 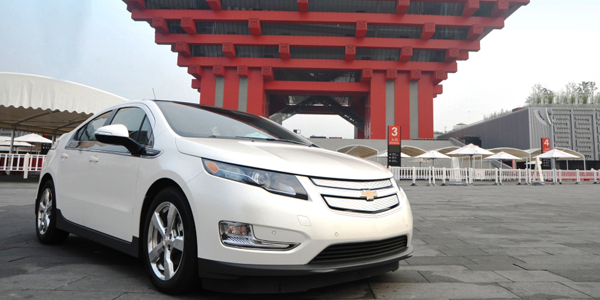 His comments come in reference to the Chevrolet Volt, which will go on sale in China next year. China’s incentives program offers up to $8,000 for a purchase of a domestic-built electric vehicle but offers zero subsidies for cars built in foreign countries. As such, it’s no surprise that GM is pushing for the incentives to also be applied to foreign vehicles such as its Volt EREV. Unfortunately, China isn’t interested: “Although the government is looking to increase the numbers of such vehicles sold in the country, it is aiming to maintain the stranglehold of locally built vehicles, and this is unlikely to change,” said an analyst from IHS Automotive.